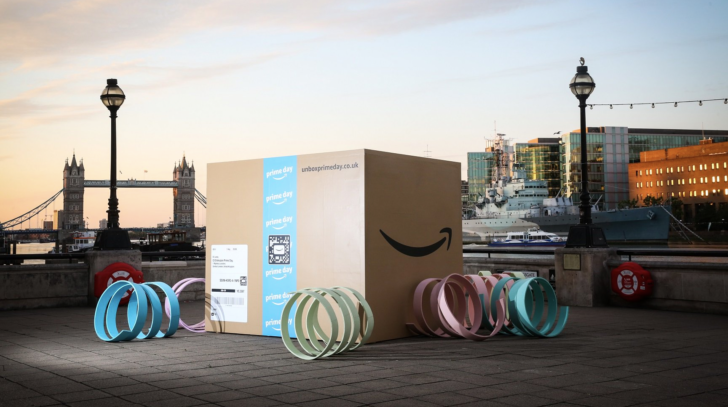 Prime Day is underway across the United Kingdom, where it started at 12:00 Monday 16th and runs until the end of Tuesday 17th — a full 36 hours. Stock will be limited, and certain offers are also subject to time limits, so you'd do well to get in quick if there are deals you want to take advantage of. To give you a helping hand, here are some of the best Prime Day discounts on Amazon.co.uk. For those who'd prefer a Google Home device. This post has been updated to remove expired or out of stock deals and add some new ones, including Google Home devices not on Amazon. There are still 12 hours of Prime Day left in the UK, so happy shopping!